Highly stressful lives have led to a steep increase in the number of cases of cardiac disorders, hypertension, depression, insomnia and other lifestyle diseases. 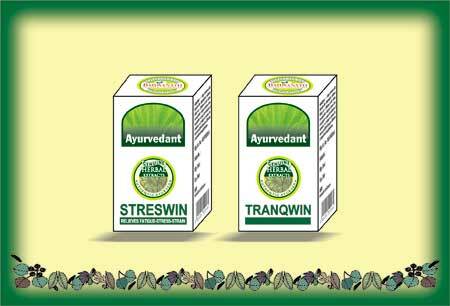 In this regard, Ayurvedic Stress Relief Medicines offered by us have proved to be very effective. Today, we have carved a niche as one of dominant Herbal Stress Relief Medicines Manufacturers, based in India. Why take our Ayurvedic Stress Reliever?